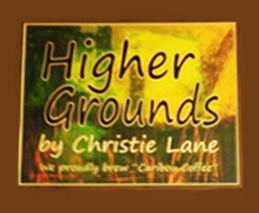 Higher Grounds by Christie Lane serves Caribou Coffee from inside Mercy Hospital in Willard, Ohio. This project represents a partnership between Willard Hospitals, the Huron County Board of DD and Christie Lane Industries. Our motivation was to create new community-based jobs in the Willard area. Coffee shop employees live in Willard and the surrounding areas.